Even though he hasn’t coached an NFL game in 10 years, Super Bowl-winning NFL Network analyst Brian Billick is still in perfect tune with the game and full of advice on the league and its personnel. 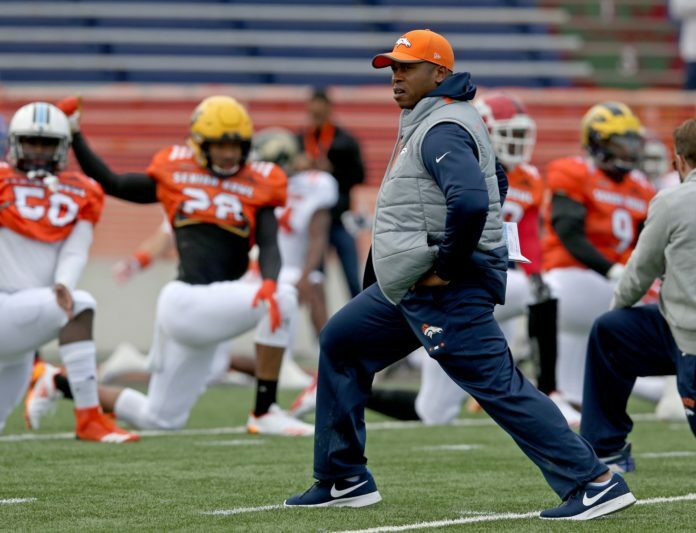 Billick joined Nate Lundy, Shawn Drotar and T.J. Carpenter of Mile High Sports AM 1340 | FM 104.7 to discuss the Reese’s Senior Bowl and the importance of the process leading up to the game this Saturday. Billick explained how the Senior Bowl week holds just as many opportunities for coaches — if not more — than it holds for players. This offseason has already seen a plethora of coaching changes. There have been six head coaching changes; the most notable hire came from the AFC West with the return of Jon Gruden to the Oakland Raiders. In addition to Gruden, five other coaches have newly acquired head coaching positions for next season: Matt Nagy (Bears), Pat Shurmur (Giants), Josh McDaniels (Colts), Mike Vrabel (Titans), and Steve Wilks (Cardinals). The Denver Broncos have plenty of new assistants, and head coach Vance Joseph is still on the hot seat. 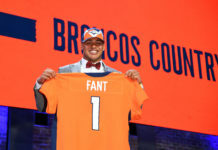 John Elway was on the fence about Joseph returning next season after the Broncos finished 5-11 and finished last in the AFC West. 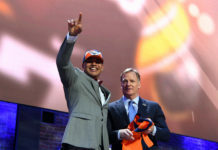 With a successful week and a North Team win this Saturday, Joseph could hit the ground running this offseason, and build around a developing Broncos team that holds the No. 5 pick in the upcoming draft. Depending on how the league’s free agency period pans out, Elway could pull the trigger on Baker Mayfield or Josh Allen, both quarterbacks on Joseph’s North Team, hopefully putting the Broncos back on the road to contention. For even more with Rockies manager Brian Billick, including his thoughts on retaining Vance Joseph and more — click here, or use the player below. Catch Mornings at 5280′ with Nate Lundy, Shawn Drotar and T.J. Carpenter every weekday morning from 7a-9a on Mile High Sports AM 1340 | FM 104.7 or stream live any time for the best local coverage of Colorado sports from Denver’s biggest sports talk lineup. Download all-new the Mile High Sports Radio mobile app for Apple or Android.